Just a quick update…My daughter is recovering nicely and I am just trying to keep her hydrated for the most part. She has been such a trooper during this whole thing. Thank you again for all your well wishes and personal emails. I was very touched by all the love, so thank you from the bottom of my heart. I would also like to thank the Midnight Madness Design Team for holding down the fort these last few days. 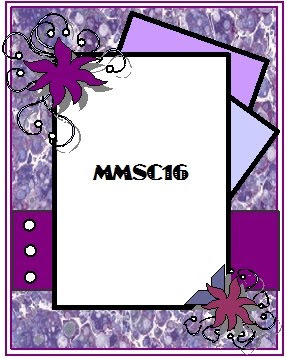 I did not have a chance to comment on the MMSC15 cards, but will be playing catch up as soon as I can. I would like to take this time to also WELCOME all our new players. We had so many new people joining us this last week and are very thrilled about it. We hope you will keep coming back to play with us week after week. We are very close to having 300 different players in our challenges and the team is planning a big celebration. The details will be revealed in the coming future. 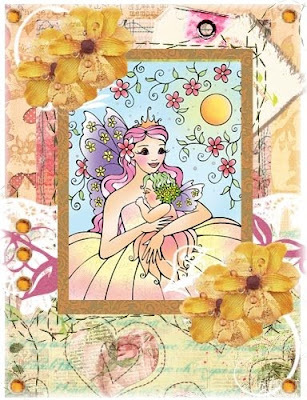 I am excited to say, that we have a new Guest Designer for Sept and are now on the search for an October Guest Designer, so keep those projects coming and just let us know you are interested in the October spot. I will be posting who it is very soon. 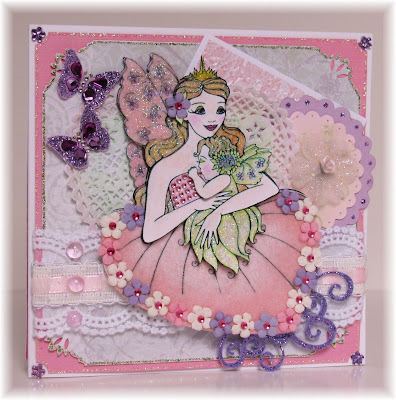 Melissa Bove has done a great job being our August Guest Designing Diva and will be sharing a tutorial this week with everyone, so keep in eye out for that coming on Wednesday. This is your last week to get in the drawing for Jeni’s Challenge Candy and the Simon Says Stamp $50 voucher. 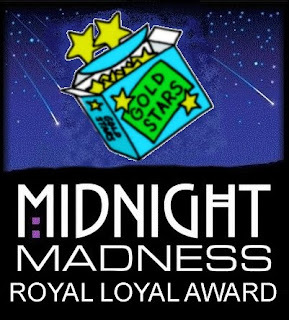 So keep those entries coming :) You have till Midnight EST 8-29-09 to get your MMSC15 entries in for last weeks sketch. 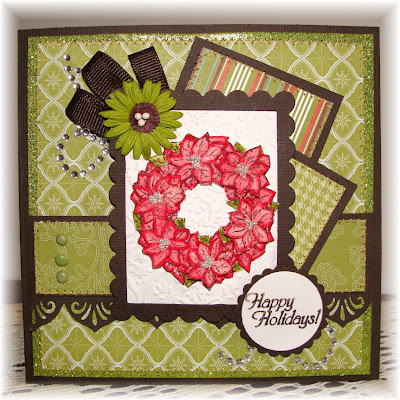 One winner will be drawn for our weekly BONUS GIFT give away from SUNSHINE’S STAMPS Wednesday, so check back for that. If you miss the deadline, you are still welcome to link up to Mr Linky, but any entries after the "LAST CALL" will not be in the drawing. Enjoy your award and please display it proudly! 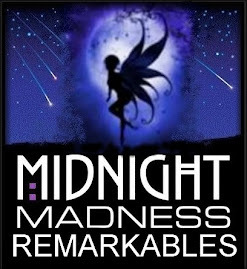 We are just trilled with all our players each week and The Midnight Madness Team is having a ball visiting and commenting on so many of your entries. The Team would like to acknowledge five of our players for sticking with us since the beginning. The first 3 names have played with our sketches from the very first one we put out. The last two names only missed the very first sketch. I guess it took them a week to find us LOL . We would like to give these five ladies this “Royal Loyal Award” for being such troopers. We have enjoyed your work these last 15 weeks!! Thank you and thank you to all our players from the bottom of our hearts for making this journey such a fun one. 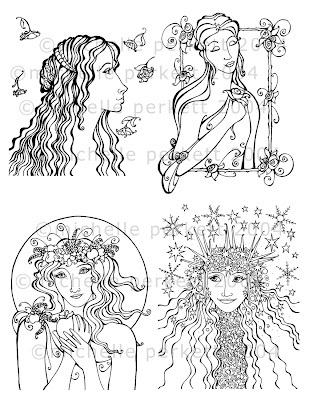 Below are the Design Teams samples this week and many are made with *Michelle Perkett's images. Be sure to click on them to find out all the details of each. 3. Your card post needs to have a Hyperlink back to this blog. 4. Tag with MMSC16 when uploading to galleries. 7. Leave a Comment below. 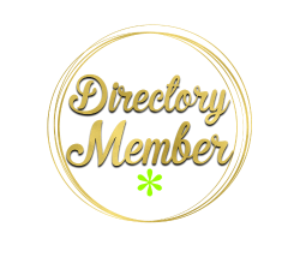 Note: if for any reason, Mr. Linky is not displayed directly below, please just add your link address for your project when you comment. If Mr. Linky is not here when you are, you could also check back again in a little while. When you add your name to Mr. Linky, some how add an initial or make your name distinguished..(ie Lisa A. or Lisa B.) this will be very helpful with the more frequently used names so we can differentiate the players for our Mad Money Drawings. A special thanks for Priscilla for hanging in there is week and successfully pulling together this weeks Challenge, we know this week has been very stressful for you, brighter days ahead. 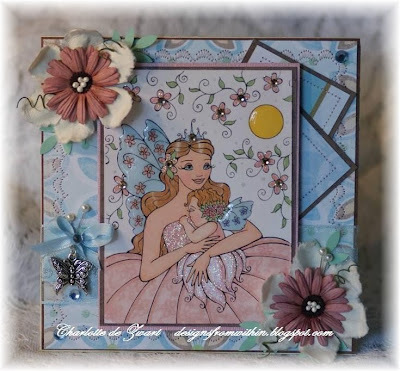 Hello Ladies - another great sketch...love it - the Dt cards are gorgeous - as usual! Priscilla you and your DD have been in my prayers! Can't wait to play this week! God bless you! I know this week has been stressful, Priscilla!! My thoughts are with you. Despite it all you continue to amaze me with your dedication to this challenge. Another awesome post. The dt cards are awesome!! Priscilla, you have come through again and produced another fabulous post. You have hung in there this week, stayed strong and succeeded! Everything will turn out ok..you will see! Thanks for everything you do! DT girls you have made some awesome cards this week! 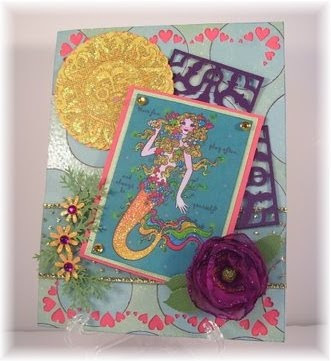 Wow, what inspiration this week and every week, I have learned so much about embellishing cards from this group. Thank you and I just added mine to your Mr. Linky. 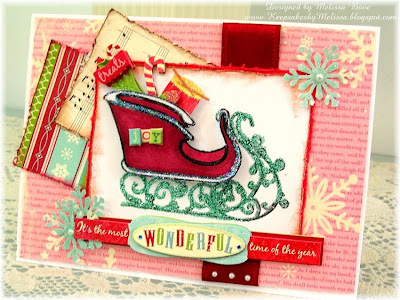 Another great sketch ... and fabulous DT cards again this week! Congratulations ladies on winning the Masterpiece and Royal Loyal Awards. I really like the sketch challenge this week. This is a great way to get inspiration for future cards. Congrats to all the ladies winning awards! WTG! I'm glad your daughter is doing well now, whew! I'm sure that's a relief! Another ABSOLUTELY AMAZING sketch!! And the sample cards are AWESOME!! 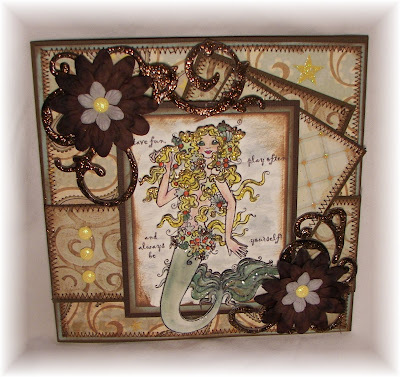 I hope to get time to visit each blog and comment ... you ladies just leave my jaw on the floor with each passing challenge week! Congrats to all those winner's and honorees!! And Priscilla ... your family is still in my thoughts & prayers! Hang in there! I have been having so much fun with these sketches! 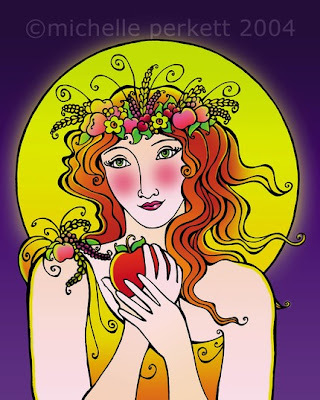 Wonderful blog, so glad I found you. Can't wait to try this sketch! Best thing I did all summer; shared time with my family at the beach. My daughter was visting with her boyfriend and he proposed while they were here, COOL! So happy for them both! Great sketch again ladies! Wasn't sure what to do about the twirly bits though. Left mine with Mr Linky. I'm loving your challenges - this is only my second one but I'm hooked now!!! I love all the DT's cards, what an amazing team you have. Congrats to Jacque! Thanks for the challenge, it fit a mystery on another blog and I had fun!!! This was fun - challenging, but fun! Thank you for a great sketch! Thanks for another great challenge. I am so glad your daughter did well with her surgery! I'm back! Fabulous sketch and DT samples. Love all of the samples ladies! I just have a blast following these sketches, ok, it's only my 2nd week! 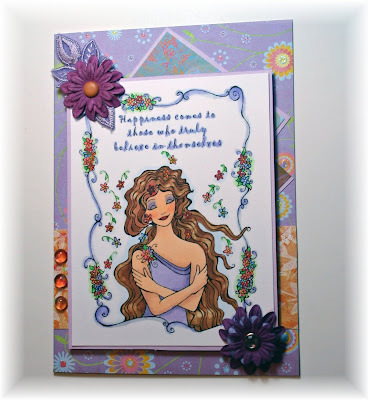 Great sketch & gorgeous DT cards! This sketch was awesome; thanks for the inspiration! Great cards from the DT! Thanks for a great sketch as well! Glad to hear your DD is recovering well, Priscilla! I had fun with this week's sketch!! I would love to be considered for your guest design team position! So glad to be back in time to catch this sketch! It is a great one. These designers are so awesome! Great sketch and awesome designer cards. I just linked mine up! 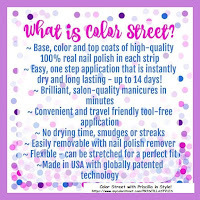 Hello again ladies - I am happy to be here linking my MMSC16 - I have done something different this week - I am looking forward to hearing what you think! Thanks again for the inspiration - you girls ROCK!!! God bless you! I love this sketch and your awesome cards! Thanks for the inspiration each week. 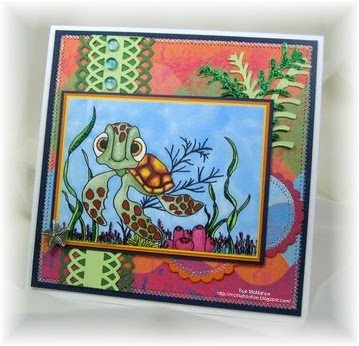 I made my card, posted it on my blog, came back here and entered with Mr. Linky. Hope I did every thing right! Thanks for the sketch, it's awesome! Enjoy the rest of your weekend. Oh, and to the loyal, faithful weekly participants, I can totally see why you keep coming back, these ladies are the bee's knees!! 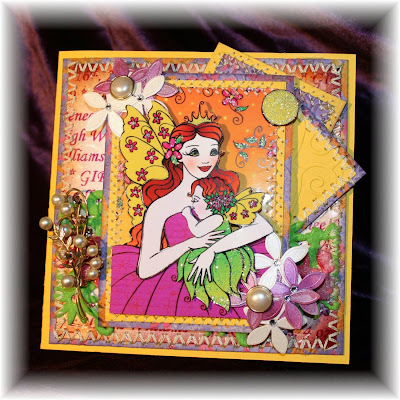 Fabulous cards as always from the DT team!! Finally got a chance to give your sketches a try. The sketches and the design team work is very inspirational! HI: I go again, though I in the distant Taiwan. This week, I still continue to follow you. Looking forward to next week's challenge to good-bye! Thank you for the sketch. This is the first time I'm entering. 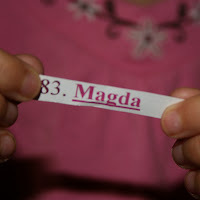 Hope you'll come by and leave a comment :) I'm no 83 on the list. 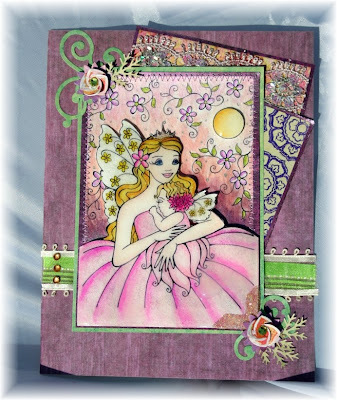 Lovely sketch, and the DT cards are gorgeous:O) Love the stunning Digi stamps from Michelle! Hi, Love the sketch, This is also my first time trying a sketch from you. Thanks also for the tutorial and the great DT cards. Awesome sketch! 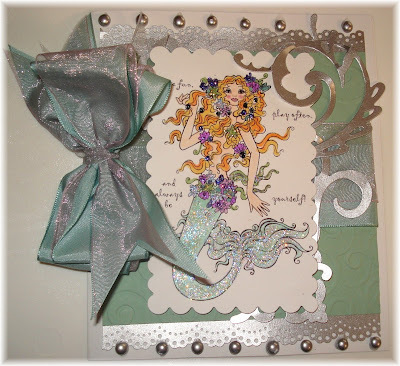 The DT has out done themselves with their gorgeous cards. Great sketch! Thanks for all the inspiration! Whew! Got mine in just now! Thanks for another great week! Great sketch, love the cards everyone is making. I've left mine with Mr. Linky. 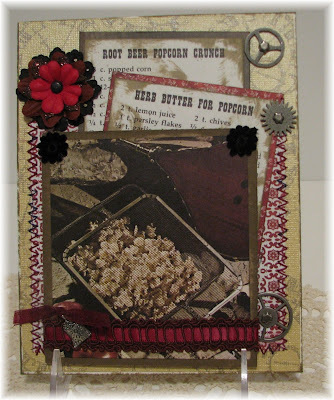 Our September Guest Designing Diva!!! 30,000 HITS BLOG CANDY EARLY CELEBRATION! !